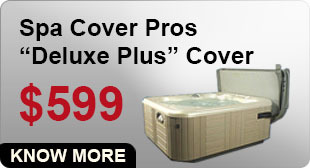 Welcome to Spa Cover Pros, Southern California's best value for premium quality, American-made spa and hot tub covers since 1988. For over 25 years, our family-owned business has custom designed perfect-fitting spa covers to protect, preserve, and complement residential spas throughout Orange County. Over the years we've earned an honorable reputation, and delivered more than 15,000 custom spa covers to satisfied clients throughout our service area. We offer custom on-site measuring, affordable delivery, expert installation, and old spa cover disposal. In addition, we also install high quality, low-maintenance spa cover lifts to fit any spa. 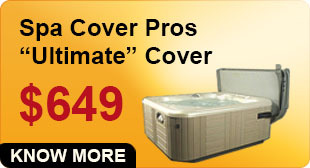 Spa Cover Pros specializes in personalized spa cover services. Many of our competitors mass produce spa covers offshore, then have them shipped directly to the client without the guarantee of a quality fit. Unlike online manufacturers, our spa and hot tub covers are designed to your specifications, then expertly handcrafted locally in Orange County. Before we begin manufacturing your spa cover, one of our spa cover pros will come to your house to take accurate measurements and develop a comprehensive footprint of the ideal shape, size, and strength of your spa cover. You can then select your preferred spa cover color from one of our 16 vinyl color swatches. Upon your approval, we custom-manufacture, hand deliver, and install your spa cover for about the same cost as most online retailers charge for sight unseen spa covers. We'll even mount and install your existing spa cover lift onto your replacement spa cover. 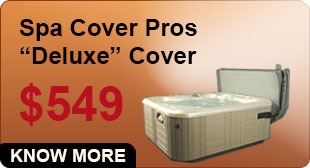 Our spa covers are renowned for their durability and attractiveness. Each spa and hot tub cover is made from mildew-treated and UV protected vinyl. These vinyl spa covers are virtually maintenance-free and highly resistant to shrinkage, peeling, tearing, sagging, or fading. Because they are precisely measured to enclose your spa, they possess high heat retention capabilities and prevent debris, insects, or harmful elements from entering the spa water. Similarly, our powder-coated spa cover lifts are a great low-maintenance addition to your spa cover that resist rust, rot, scratching, chipping, and peeling. Ergonomically designed for ease-of-use, your spa cover lift simplifies spa use for increased relaxation. 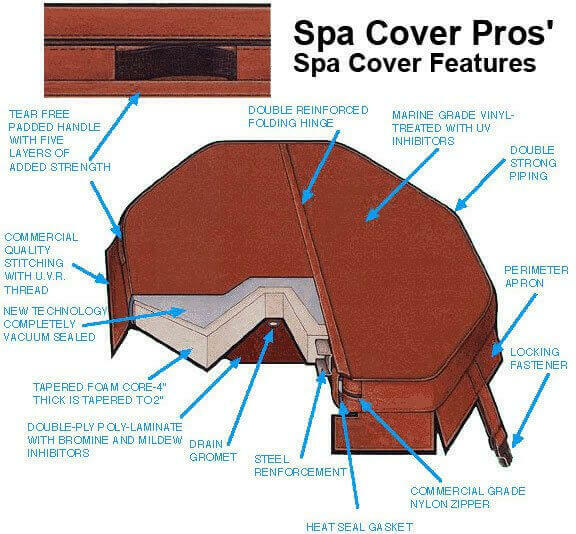 Trust Spa Cover Pros to expertly, efficiently, and affordably meet your new and replacement spa and hot tub cover needs. Our typical turnaround time is two weeks--up to six weeks faster than our online competitors. 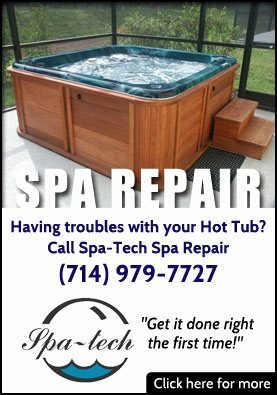 All of our hot tub and spa covers and spa cover lifts are backed with a three year warranty protecting against defects in workmanship or material. 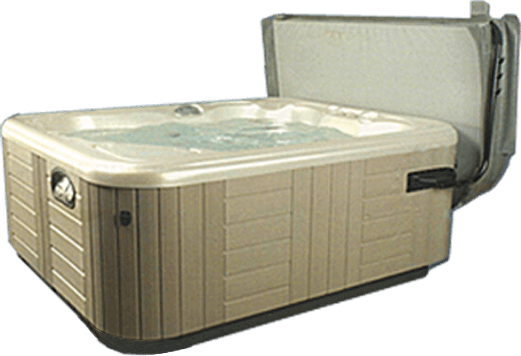 As your trusted local spa and hot tub cover supplier, we are committed to honest, upfront pricing, and will never surprise you with hidden fees. We accept cash, check, Visa, MasterCard, Discover, and American Express. Our hours of operation are Monday through Friday from 8 am - 5 pm, and Saturdays by appointment. Call us today to schedule your on-site spa cover measuring in Orange County, we look forward to assisting you! 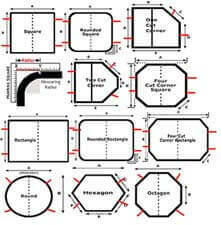 We provide the most popular spa & hot tub covers and many other custom shapes & sizes! Our Spa Covers are hand made and built to last using only the highest quality materials!